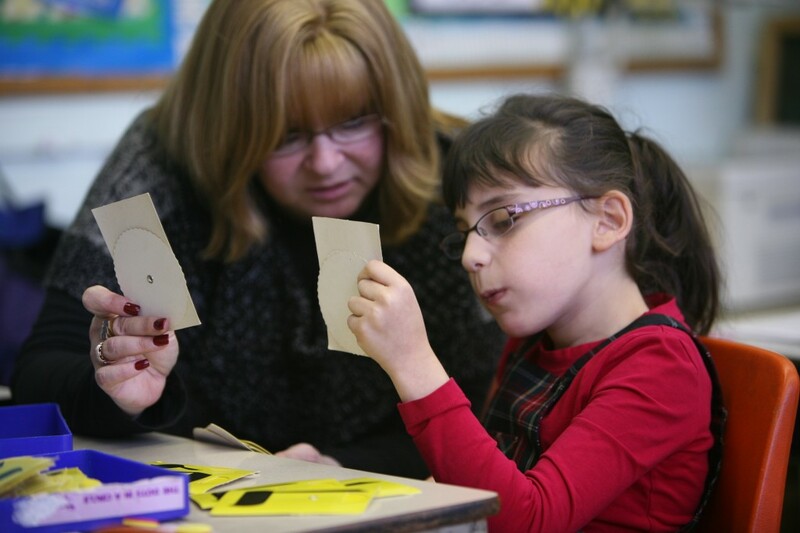 The Individualized Vocational Development Unit (IVDU) Lower School Program specializes in serving female students with a broad range of special needs. Our school, based in Flatbush, New York, provides a comprehensive curriculum program combining. We provide a nurturing environment where students can learn and flourish. The small student-teacher ratio allows for each student’s individual learning styles and needs to be met. The reading, writing, and arithmetic program offered by our staff provides both whole group and individualized instructional to support the academic needs of our students. Staff members work with students individually and in small groups to address social, emotional, and behavioral needs which may impact their daily functioning. Topics such as initiating and maintaining conversation, interpersonal relationships, problem solving techniques and decision making strategies are covered. We help our students to recognize their strengths and to build their academic and social self-esteem. Art, music, technology, physical education, and interactive field trips enhance the curriculum and reinforce classroom instruction. Additionally, speech/language and occupational therapy related services are available on site on an as needed basis. Apply to the IVDU Elementary School today! The IVDU Lower School staff is dedicated to creating an environment in which each student can reach their full potential. We welcome the opportunity to further discuss our program with you. For more information, please contact The IVDU Lower School at 718-758-2999.